← You teach this stuff? We must say we have really overlooked the importance of king crab in the development of fisheries in the North Pacific. The development of crab canning vessels, first by the Japanese, and then by Soviets, were significant developments in the modernization and industrialization of fishing. According to his reconstruction, the Japanese pioneered canning crab in the 1880s and1890s. They began to export canned crab to the U.S. by 1906. 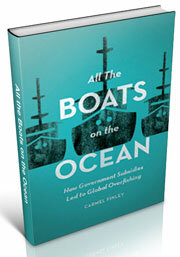 The market was strong, and by the 1930s, it was a significant source of foreign capital. 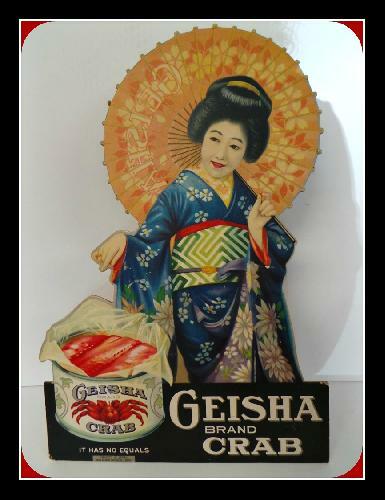 Otto estimates that between 1924 and1939, the Japanese exported more about 3.1 million cases of canned crab to the U.S., with a nominal value of $48 million. Converted to 2010 U.S. dollars, he calculates the crab was worth $674 million. Much of that crab was taken at Bristol Bay, which meant that the crab had, in essence, been American crab. The Americans had fished in Bristol Bay since the 1880s, but only for salmon. It was the presence of the Japanese fishermen that pushed Congress to appropriate funds in 1940, for Americans to explore the potential of king crab. Bob Hitz has written about this here and here. 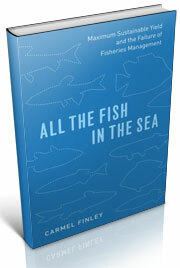 The Russians began fishing for crab on the Primorye Coast in 1908. Like the Japanese, they built floating canneries that would follow the crabs to new water as local catches decreased. They copied the Japanese model and built their first factory crab ship in 1928. By the 1930s, Japanese and Soviet crab landings were 30 million crabs by 1930. It was a high-value product and an importance source of foreign currency. 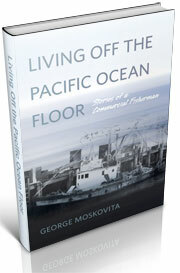 Both the Soviets and the Japanese resumed their floating canneries after the war. They signed a fisheries agreement in 1956, leading to an enormous expansion of capacity in the region, a topic we are exploring as work on our next book. 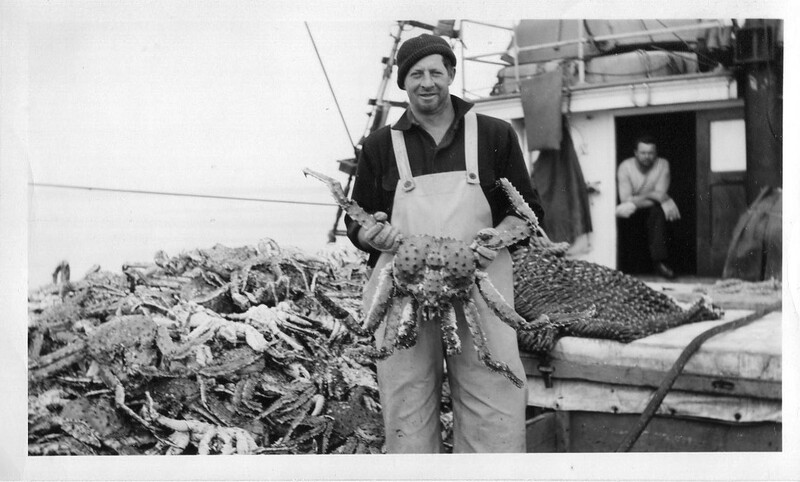 Fishery Market News, “Report of the Alaska crab investigations,” May, 1942, 3-8. “Technology of crab meat canning,” Fisheries Research Board of Canada, Translation Series 1523, Ottawa, 1970. This entry was posted in boat building, fisheries science, Fishing, History of Science, History of Technology, Japanese fishing, Maritime History, Ocean fishing, Pacific Explorer, Pacific Fishing History Project, Soviet environmental history, Soviet fishing, Soviet history', World History and tagged Bering Sea, Bob Hitz, canned crab, Carmel Finley, Fisheries Science, groundfish, Japanese crab, king crab, Pacific Fishery History Project, Robert S. Otto. Bookmark the permalink.